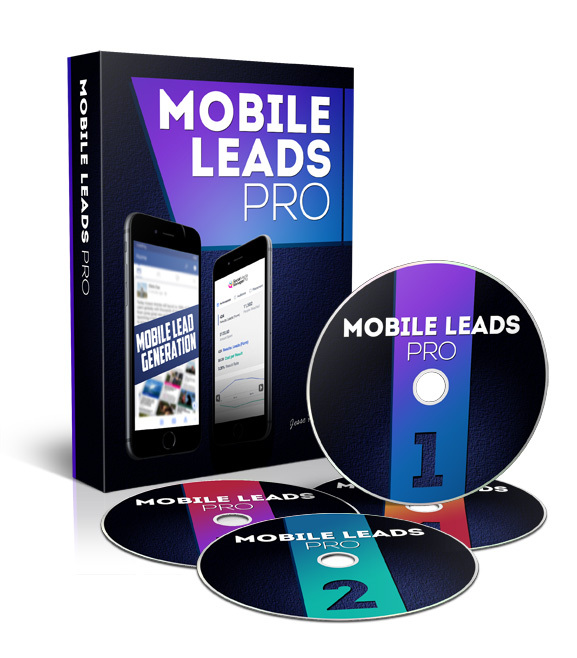 The cost of Mobile Leads Pro is 2 payments of $119 or you can save $40 and pay ONLY $199. Those of you that know me, know that I am very passionate about Social Media Marketing. Facebook is my lab and Facebook advertising gets the bulk of my attention. 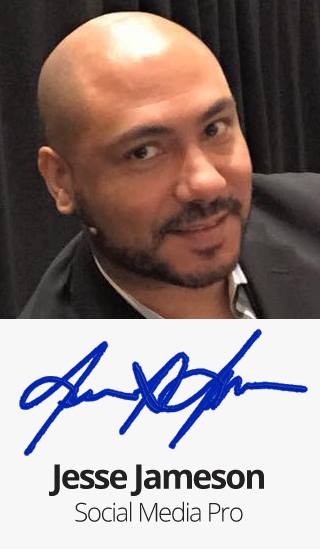 Over the past 2 years I have run nearly $2M in advertising for myself and for clients in a wide variety of markets, for companies both large and small. From fortune 100 companies, to best selling authors, speakers and coaches, professional athletes, & tech start-ups, to name a few. Mobile marketing continues to grow in leaps and bounds. And while mobile traffic is cheaper than desktop, it is less effective when it comes to important conversions like completing forms, and making purchases. "It takes 38% longer to complete a form on a mobile device than it does on a desktop. Or at least it did in the past." 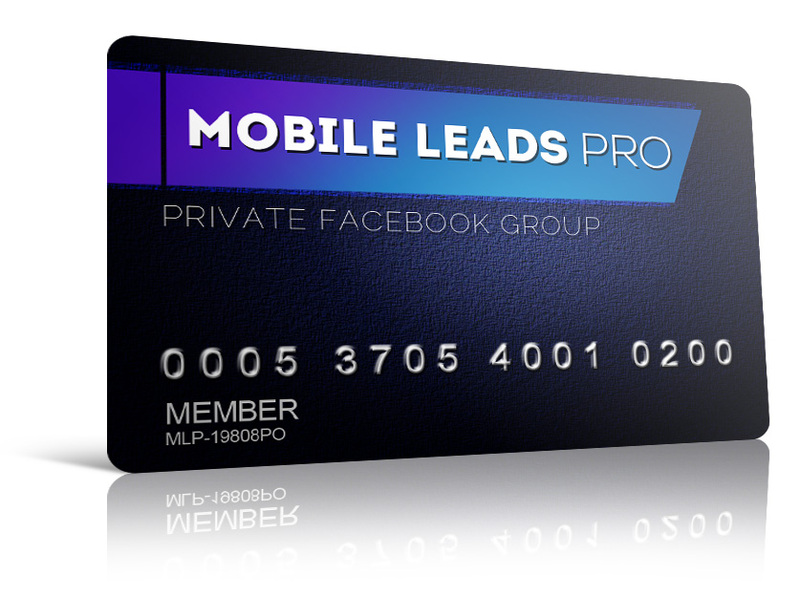 "The new Facebook Lead Generation Ads are a Game-Changer!" 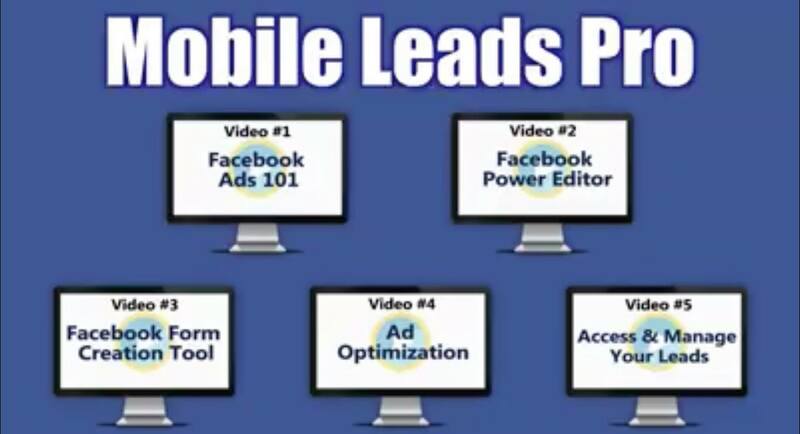 With the New Lead Generation Ads, Facebook just made mobile lead generation EASIER and much more effective than desktop. This is huge! 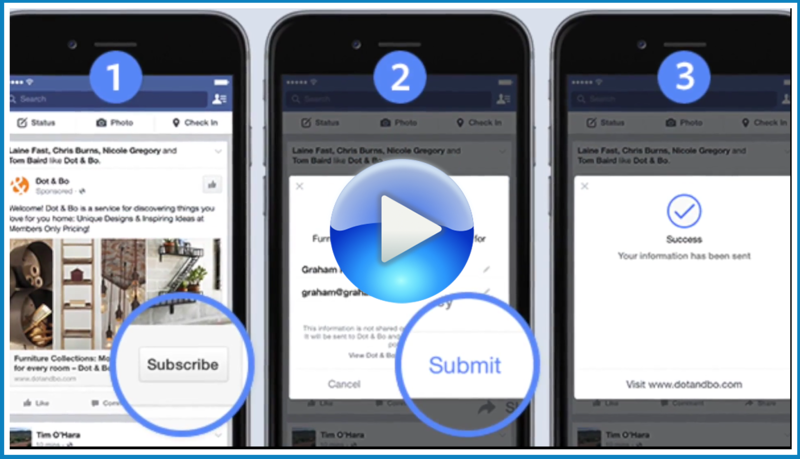 Now a mobile user simply taps an ad that interests them, and if the call-to-action is to share their contact information, they simply consent to give the advertiser the contact information already associated with their ​Facebook account. It really is that easy. Leads are the lifeblood of your business. 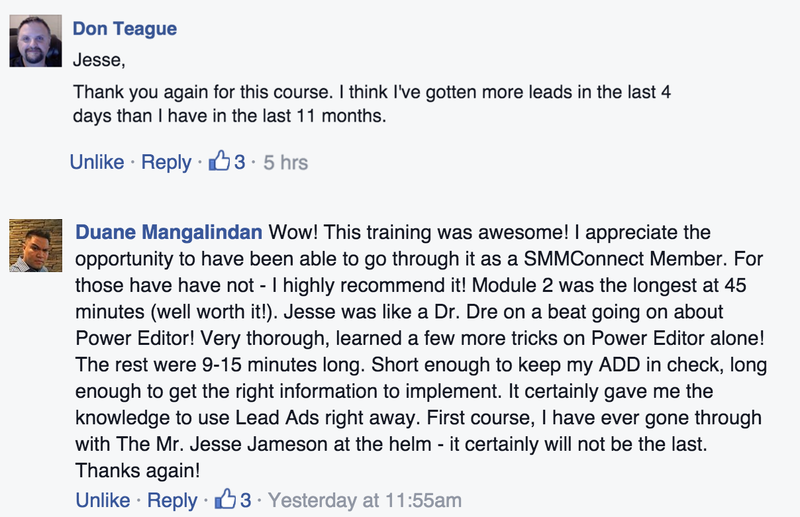 My course will help you produce highly targeted leads for less money. You have my personal guarantee of satisfaction. If for ANY reason you are not completely thrilled with your purchase, I will promptly refund your money. P.S. I will be sending out a few updates to the course as this exciting new advertising method evolves. Gain an immediate market advantage over your competition. Click the order button below to get started, and start collecting new leads for your business today! 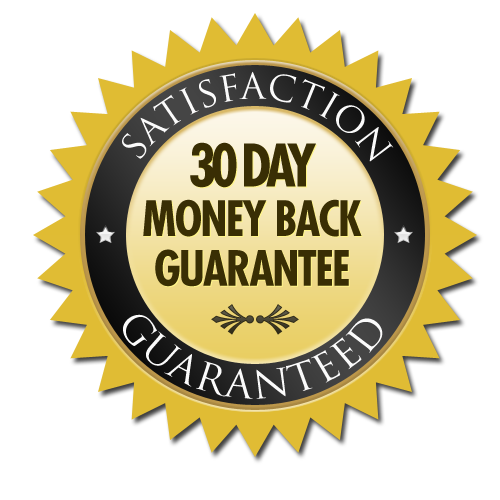 If you aren't 100% thrilled with 'Mobile Leads Pro' simply e-mail [email protected] and we'll gladly refund you 100%, NO QUESTIONS ASKED! The risk is on us: Let us prove to you that 'Mobile Leads Pro' will change the course of your financial destiny.